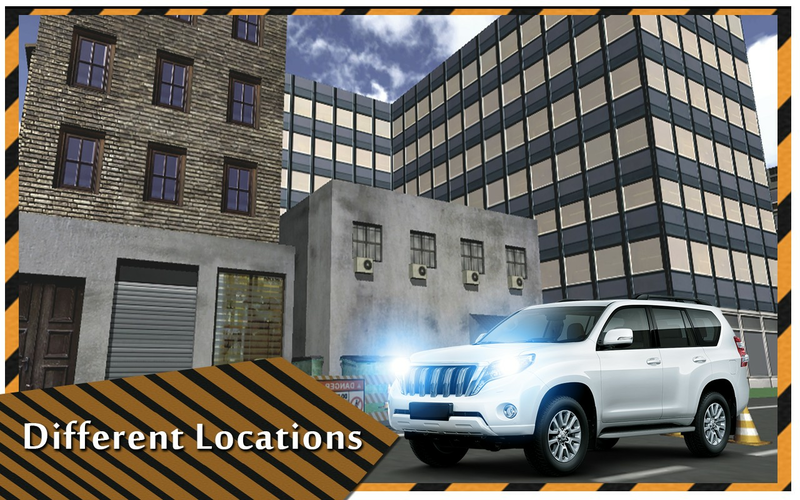 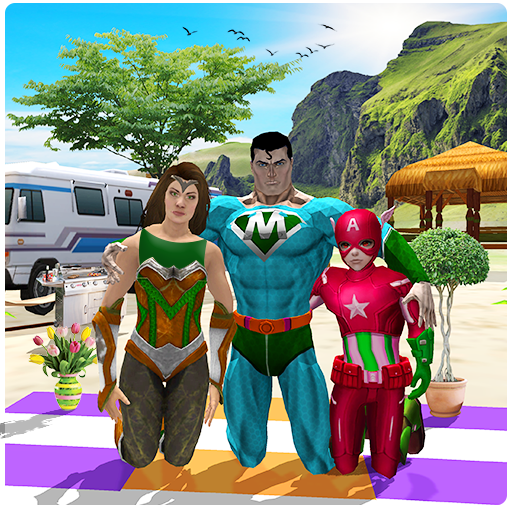 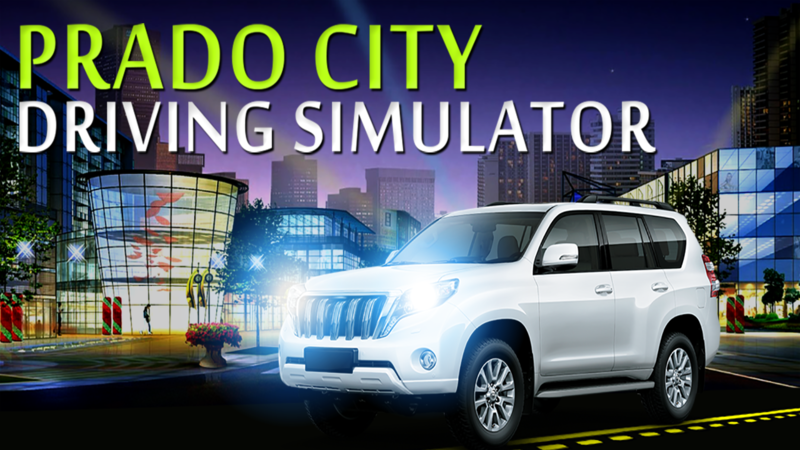 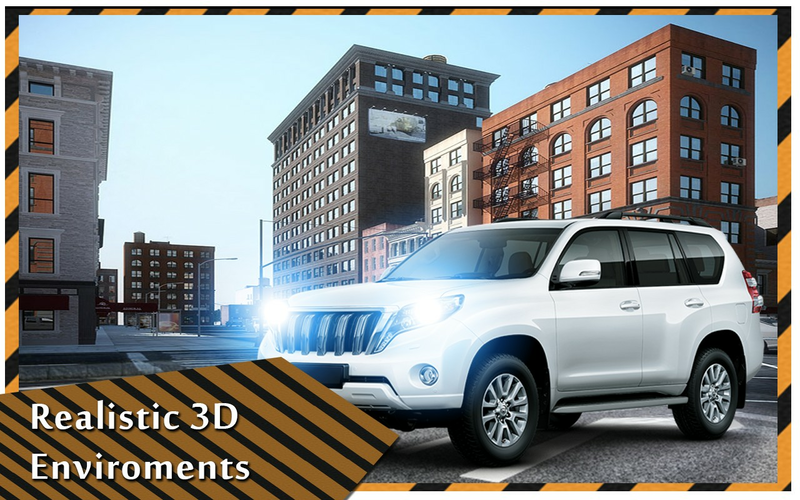 Luxury prado city car driving simulator game contains the entire thrill for you to become crazy and regular player of it. 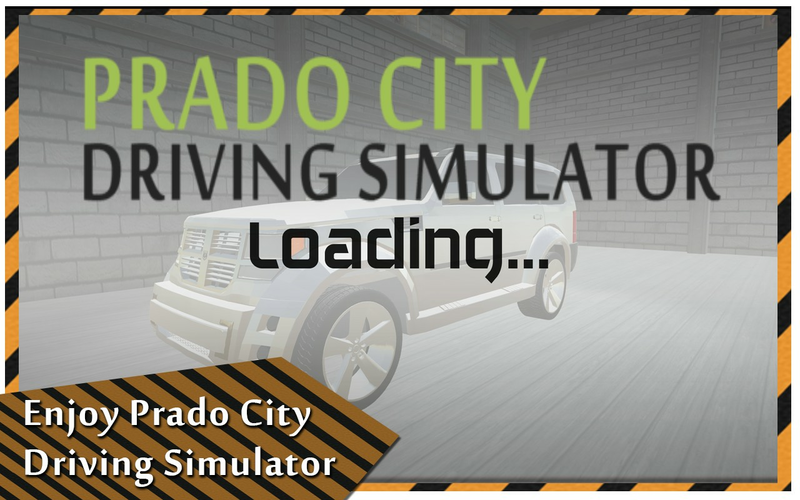 Have you played car racing games or other driving games earlier? 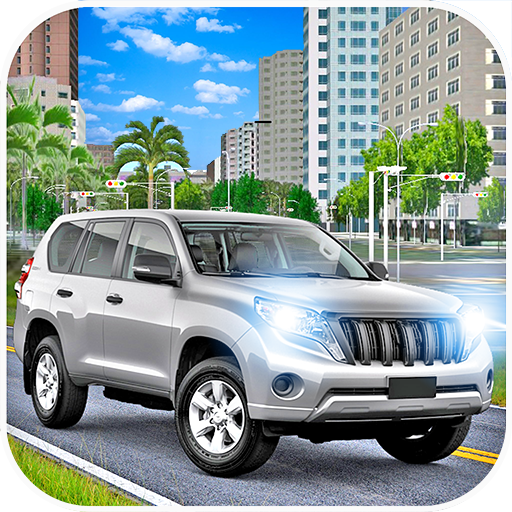 If not then get this extremely exciting city car driving game but if your answer is yes then I must say that you’ll forget all the drive around the city car games which you’ve played earlier for sure!